Wedding Limo Rental NJ – Which Color Limo Should be Preferred? Your wedding day is one of the most important and memorable days of your life. That’s why you should plan your wedding properly and the memories of this day will become a timeless treasure. From choosing a bridal dress to hiring a wedding limo rental in NJ – everything should be perfect. When it comes to wedding day transportation, nothing can beat the elegance, luxury of limousines. Apart from this, a wedding limo adds ultimate excitement, thrill, and a unique feel to your special celebration. But do you think what color should be the most desired choice for wedding transfer – be it a wedding bus charter in NJ or wedding limo rental in NJ. Though the wedding is a grand event, there are two colors of limousines or wedding bus charters used – black and white. No matter whatever you choose, it will add a great palette of extravaganza and glitter to your wedding bliss. Want to go for less traditional? Then black color can be perfect for your selection of wedding bus charter in New Jersey. The color black symbolizes strength and power. No matter whether you are going to hire a charter bus or a wedding limo rental in NJ, the black color luxury vehicle can offer an efficient, unmatched look to your overall wedding décor and style. It can perfectly complement a modern wedding event. Though your wedding dress and gowns mainly come in white shade, a black limousine will make a spectacular backdrop highlighting the bride on her special day. Going for elegant, classically luxurious style? 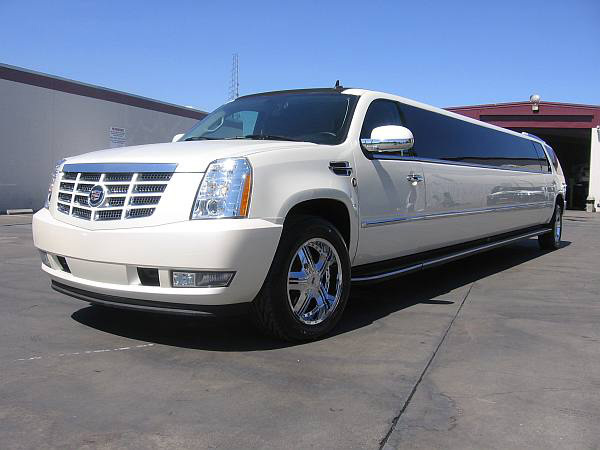 Hiring a white limousine can be an ideal choice. These limos are used for traditional weddings – specifically for the formal white tie and black tie events. A white color can be an established color for the wedding day transportation of the groom, bride, wedding party, and the family. It can complement the entire wedding theme uniquely. The white color limousines or charter buses are easy to decorate and you can add unique flowers or streamers in order to stand out on your special occasion. 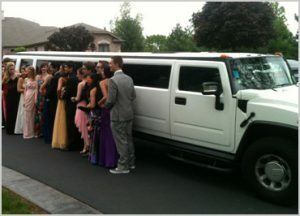 Remember, for a large group, a limousine can’t be perfect, please check out party bus in NJ to choose from. The White color is a unique and prominent color – which adds a great array of sophistication and high-class luxury to your wedding, it even symbolizes purity and elegance – which are must for any wedding ceremony. With this, you have now got the nutty-gritty of two prevalent wedding transportation. 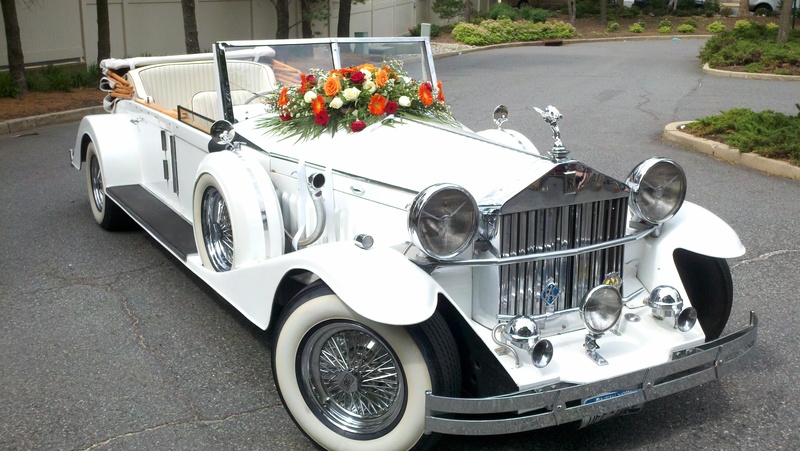 SO, don’t forget to analyze the factors before hiring luxury wedding transportation. 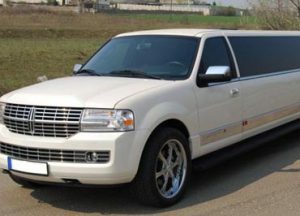 Book a limo rental in NJ through US Bargain Limo and sparkle on your wedding complementing the unique embellishments of your wedding venue. Stay connected with us on Facebook, Twitter, and Google Plus social networks. More often, travel is more than just a day trip. Not every destination remains close to each other. When you travel with a large group, you’re bound to need a group transport anyway. But the good news is – from a cost-effective standpoint group transfer generally opens the door to discount prices. When planning a trip in New Jersey with family and friends, a charter bus rental NJ can be the perfect way to go for. If you want to make your trip hassle-free, remember there’s nothing like easy and stress-free travel. You can avoid long waits for security checks, and don’t stand in line for several hours for a security check so that you can board a flight. But remember, there are no more waits or security checks when traveling in a charter bus rental NJ. 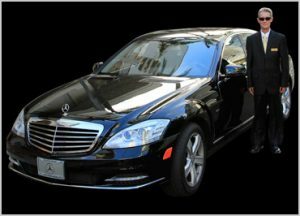 Charter buses and luxury limousines are only driven professional chauffeurs. They are well-uniformed, experienced in dealing with traffic, navigating directions and parking related issues. Charter bus rentals are considered as one of the most hassle-free, safest possible ground transportation forms on the New Jersey roads currently. When planning a wedding, bachelor or bachelorette party, a wine tour, prom, or sporting events tour – the events where there will be drinking, you don’t have to worry about designating a driver. It’s due to the fact that the Party bus service NJ has been providing a professional chauffeur to drive you. 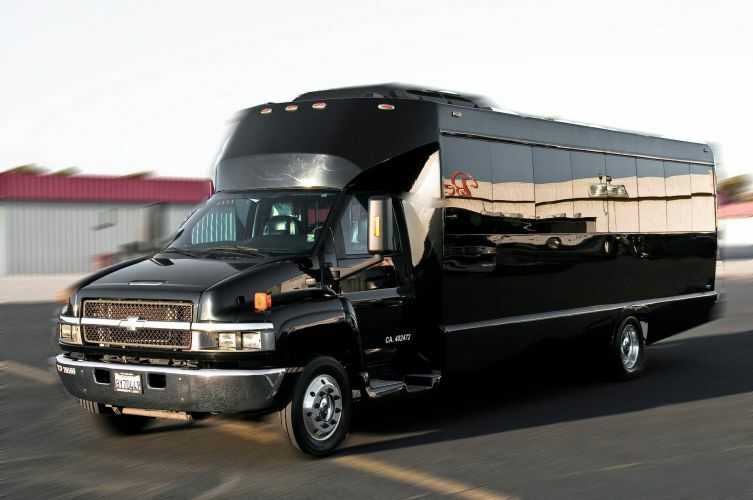 Many coach buses and party bus limos are well-equipped with state-of-the-art amenities, like LED televisions, surround sound systems, in-built beverage bars, comfy leather seating etc. However, you’ll travel with luxury for sure and get to enjoy all the amenities throughout your journey with coach bus service NJ. The charter buses feature comfy seats so that you can sit comfortably with enough legroom than an economy flight seat. The coach bus rental NJ has Wi-Fi connectivity facility so that you can able to stay connected with your near and dear ones through the Internet. When it comes to attending a wedding or business meeting, you can all arrive at the scheduled time and avoid best possible delays with professional coach bus service NJ. Unlike other transports that charge for luggage, charter bus rentals don’t impose any extra fee for baggage. Hence, you can enjoy your luxury ride with charter bus rental conveniently and safely. Booking our coach bus service NJ is easy and only takes a few minutes to do. All you need is to browse the website and fill out your personal details. Are you going on a trip with a group of friends or family? What are you waiting for? Make your trip a lot easier, stress-free, enjoyable with charter bus rental NJ at US Bargain Limo. With the simple online booking facility, you can customize your trip the way you want. Call us right now on 877-770-6225 or book online to get started. Stay connected with US Bargain Limo on Facebook, Twitter, and Google Plus social networks.